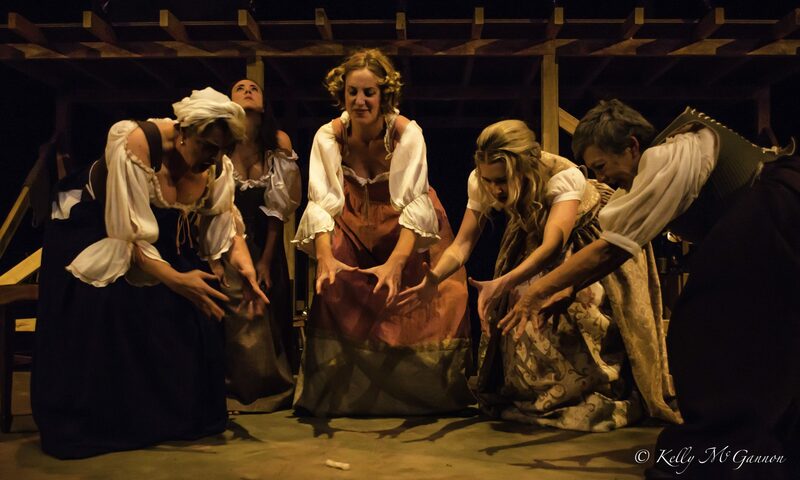 In August of 2017, Pigeonhole Theatre’s production of Playhouse Creatures represented Australia at the 16th Mondial du Theatre in Monaco. In 1957 Guy and Max Brousse and René Cellario, early leading figures of the International Association of Amateur Theatre, approached the Monagasque government to gain support for an International Festival. The first such festival, termed the International Festival of Amateur Theatre, took place in Monaco and attracted twelve troupes from across Europe at which the IATA held its 3rd Congress. Both the festival and congress were a success and the Studio de Monaco, (the National Centre of the IATA), made an undertaking to organise every four years in the Principality of Monaco with the help of the Monegasque authorities, an International Festival and official Congress of IATA. The festival helped to increase the profile of the IATA and in turn as its stature grew so did that of the festival. By the 1970s the number of participating drama troops had reached twenty, with countries from outside of Europe also participating. In 1997 a record 24 troupes from all 5 continents participated and this number has been maintained since. From that year the festival adopted a new name, the “Mondial du Théâtre”.